North Coast Financial are San Jose hard money lenders (private money lenders) providing real estate investors and property owners with hard money loans (private money loans). North Coast Financial has over 37 years of hard money lending experience and the broker/owner of the company has provided funding of over $800 million in California hard money loans since 1981. Contact North Coast Financial now to inquire about a San Jose hard money loan. North Coast Financial offers multiple types of San Jose hard money loans (private money loans) including bridge loans, distressed property loans, rehab loans / fix and flip loans, probate, estate and trust loans, investment property loans, rental property loans, construction loans, cash out refinance loans, hard money purchase loans, reverse mortgage refinance loans, owner occupied hard money loans and various other San Jose hard money loans secured against real estate. While primarily residential hard money lenders for property types such as single family residences and multi-family residences, North Coast Financial are also able to provide commercial hard money loans for office buildings, healthcare, hotels, industrial, retail and special purpose property. North Coast Financial are experienced bridge loan lenders providing San Jose bridge loans. Bridge loans are loans made for short periods of time allowing the borrower to secure long term financing. Contact North Coast Financial now to inquire about a San Jose bridge loan or visit our Bridge Loan page for additional information. The largest city in North California as well as the center of Silicon Valley, San Jose has an estimated population of over 1 million. San Jose, California is the 3rd largest city in California by population. It eclipsed San Francisco as the largest city in the Bay Area in the early 1990s. It is primarily known for being the capital of the tech industry, which brings affluence and a very high cost of living to the area. 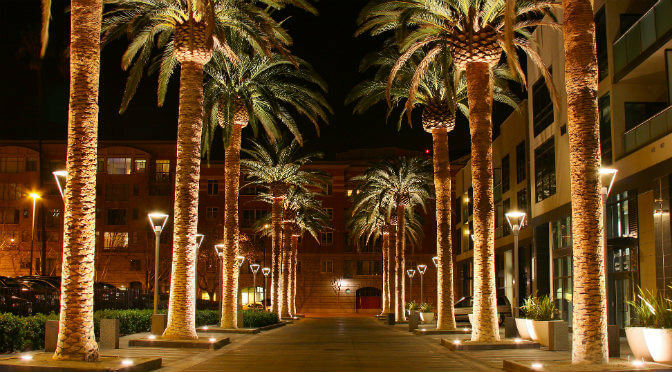 San Jose is part of Santa Clara County and was incorporated as a city in 1850. The median sales price for residential properties in San Jose for April 2016 – June 2016 was $804,500, an increase of 8% year over year. 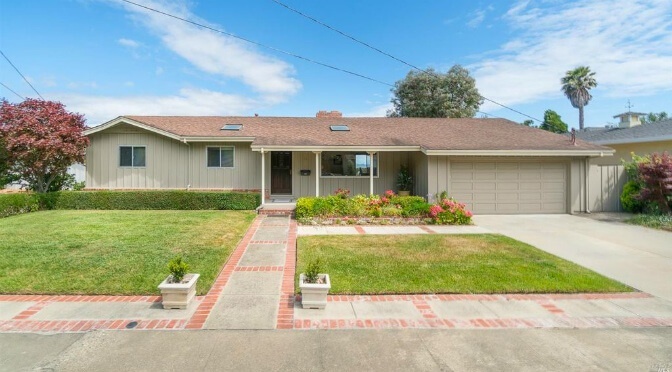 In the past 5 years, home sales prices in San Jose have increased by 89.3%. 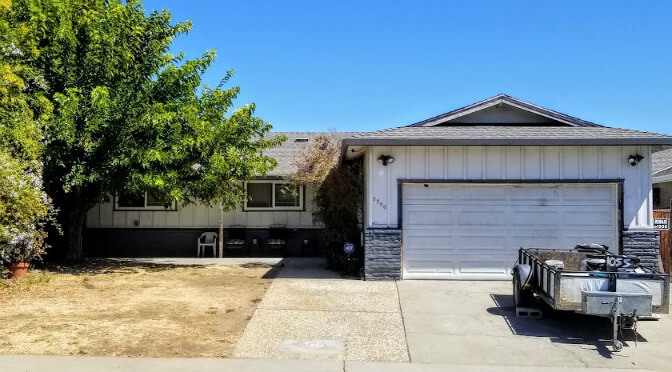 The average price per square foot in San Jose is $555, which is an increase of 8.4% compared to the previous year ($512). For April 2016 – June 2016, the median sales price for a one bedroom home was $460,000, which is an increase of 9.5%. The median sales price for a two bedroom home was $620,000, a year over year increase of 15.2%. The median sales price for a three bedroom home was $815,000, a year over year increase of 7.6%. The median sales price for a four bedroom home was $950,000, a year over year increase of 7.8%.